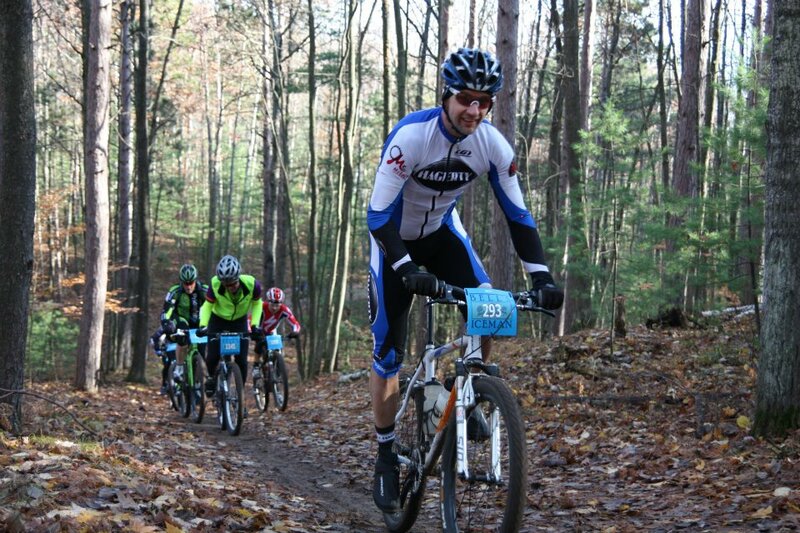 Owner/partner, Tim Barrons is an avid cyclist in the Traverse City community. When he wasn’t satisfied with other event registration sites, he worked with his team of developers to create a tool that was not only easy to use, but also cost effective. As time passed, more and more events became interested in the byteEvents system and Byte Productions decided to offer it to the public. Today, it’s used for not only cycling events but also for classic car shows, festivals, corporate events and more. Our team loves creating web solutions for your business as well as living an active Northern Michigan lifestyle. Locally owned and operated by brothers Tom & Tim Barrons, Byte Productions has been in the technology industry for over 22 years. Our humble approach to business, customer service and support sets us apart from the rest.